According to the report, Twitter sold public data access in 2015 to Aleksandr Kogan, then a psychology researcher with University of Cambridge and his company Global Science Research (GSR). After the Facebook data scandal, it has now come to notice that Twitter had also sold users' data to a Cambridge Analytica researcher who gathered the data of nearly 87 million Facebook users without their knowledge, The Sunday Telegraph reported. The quiz app "thisisyourdigitallife" developed by Kogan and his firm, collected data from millions of Facebook users without their consent in 2014-2015. "GSR paid for one day of access in 2015, Twitter said, and scooped up a 'random sample' of public tweets covering a period between December 2014 and April 2015. 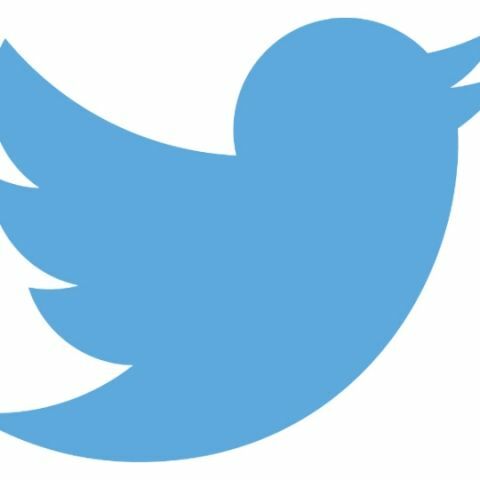 Twitter added that it 'did not find any access' to private information," the report noted. Kogan reportedly said the Twitter data had only been used to create "brand reports" and "survey extender tools" and that he had not violated Twitter's policies. "The most immediate concern is that GSR could theoretically have correlated Facebook and Twitter data. Still, this shows just how comprehensive the data collection was," Engadget reported. "Twitter has also made the policy decision to off-board advertising from all accounts owned and operated by Cambridge Analytica. "This decision is based on our determination that Cambridge Analytica operates using a business model that inherently conflicts with acceptable Twitter Ads business practices," The Telegraph reported, citing a Twitter spokesperson. In a first interview after the Facebook data scandal broke out, Kogan told CBS News earlier this month that he was not sure whether he ever read Facebook's developer policy. "The idea that we stole the data, I think, is technically incorrect. I mean, they created these great tools for developers to collect the data. "And they made it very easy. I mean, this was not a hack. This was, 'Here's the door. It's open. We're giving away the groceries. Please collect them'," Kogan told the TV show host.